Bianca Balassiano has been working with families in private practice since 2008 as an IBCLC and perinatal psychologist/maternal-child health specialist. As a natural consequence of her professional background, has supported breastfeeding families into achieving individual goals while maintaining mental health and stimulating a holistic look towards the subject. 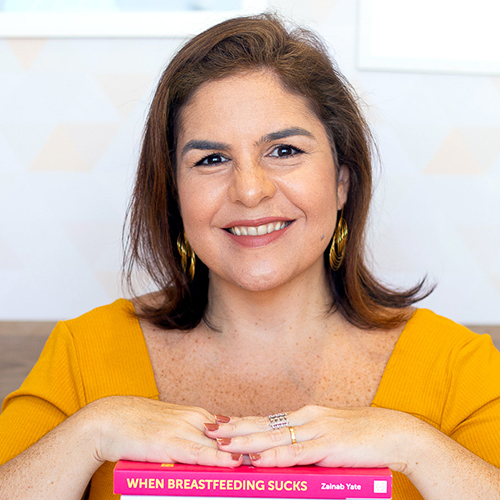 Since 2014 is also working as an educator for healthcare professionals in one of the most recognized breastfeeding courses in Brazil, currently offering classes in Rio de Janeiro, Sao Paulo and Recife. Lives with husband and two children in Rio de Janeiro, Brazil.